Please join us for our annual Commissioning Supper before the evening service. This is a great time of celebration as we gather together with students, friends, families, faculty and staff. There is no charge for this meal, but registration is required and space is limited. 4:30 p.m. for 5:00 p.m. There will be an opportunity to give a gift in support of the work of the College. 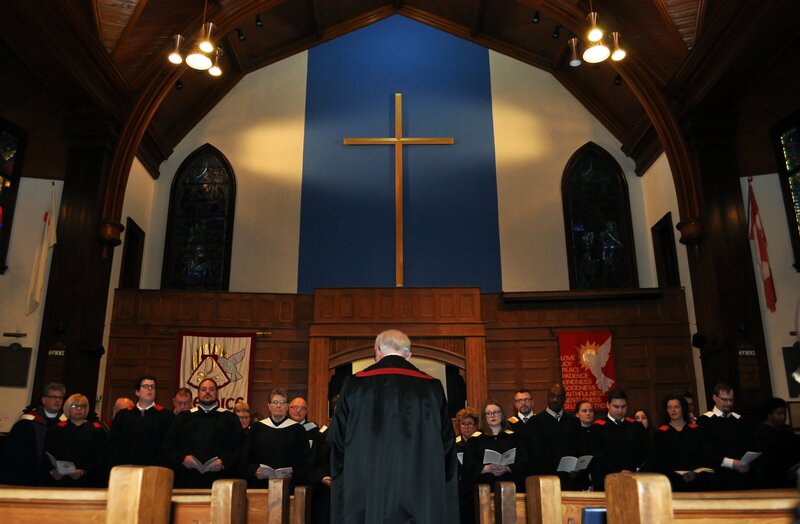 Since 1962, an annual Commissioning Service has been held for graduating students. The Commissioning Service is one of the spiritual high points of the school year. It is the College’s way of sending off the leaving students with its love and prayerful support. The departing students are commissioned to fulfill their ministry in Christ’s Church as they have opportunity.